198 offers match your search. 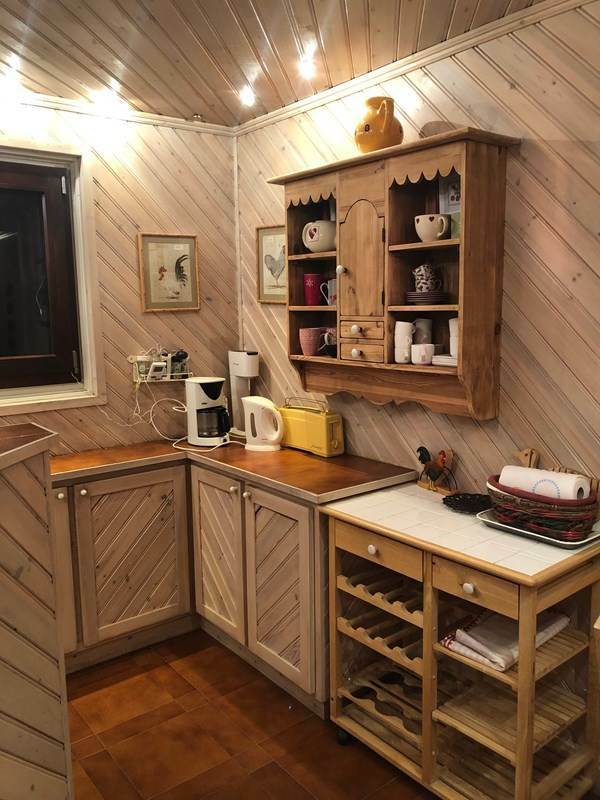 CHRISTIANIA 2-room apartment from 1 to 4 pers. 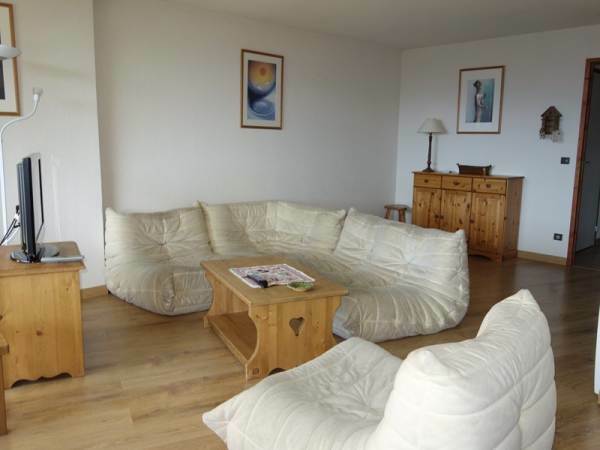 VUE ET SOLEIL 4-room apartment from 1 to 8 pers. 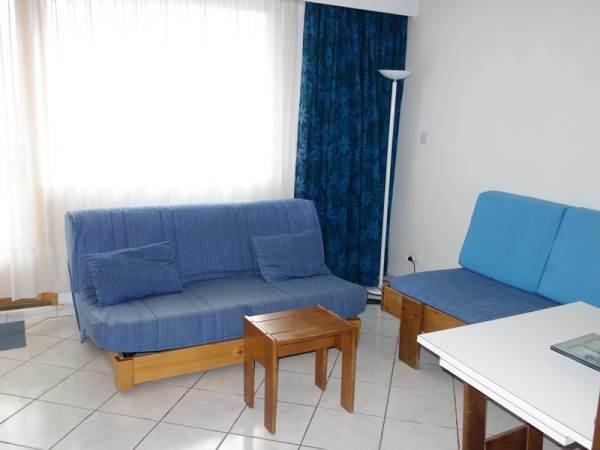 RICHELIEU 2-room apartment from 1 to 6 pers. 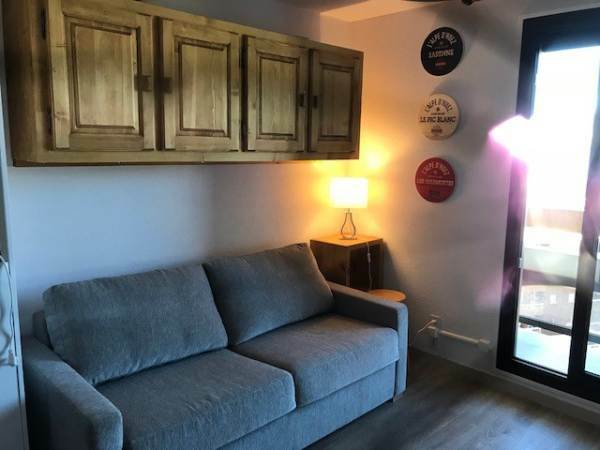 DOME 4-room apartment from 1 to 6 pers. 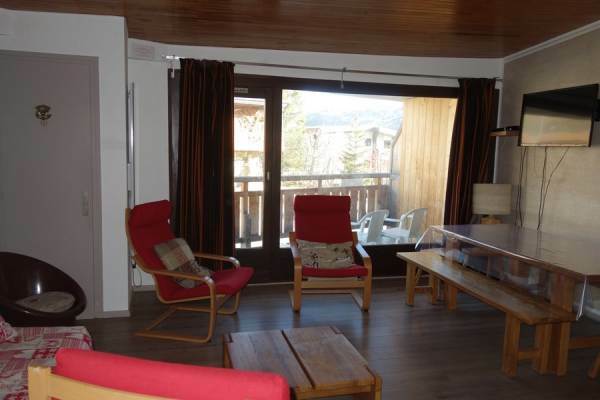 SOLEIL D'HUEZ 2-room apartment from 1 to 4 pers. KANDAHAR Bedsit from 1 to 4 pers. 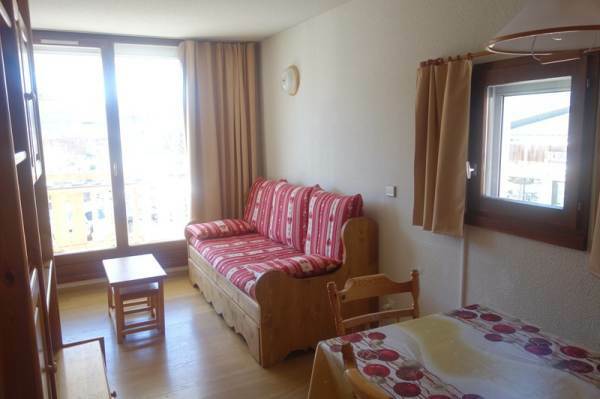 BALCONS DE LA SAGNE Bedsit from 1 to 4 pers. 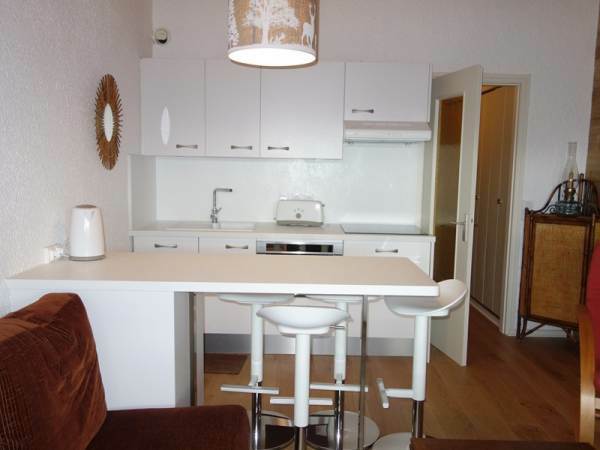 MEIJE 3-room apartment from 1 to 8 pers.